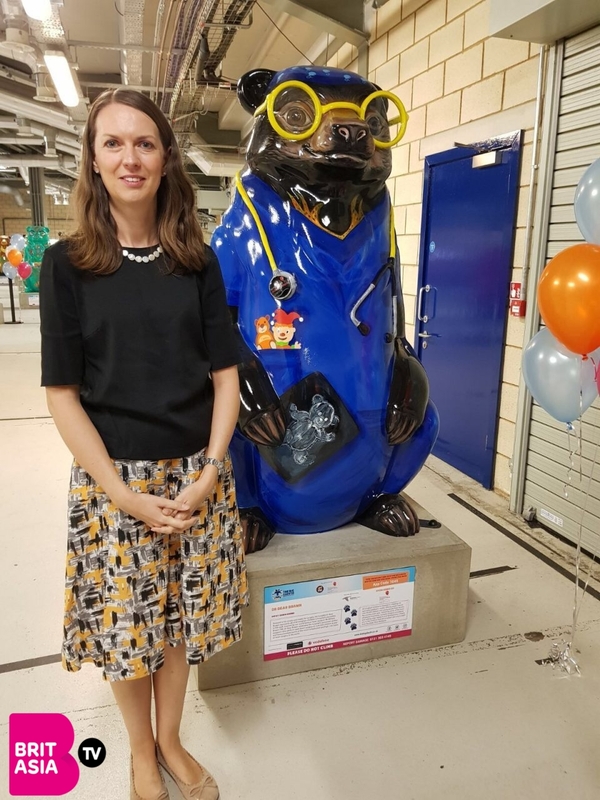 After the success of ‘The Big Hoot’ project in 2015 where many owl sculptures were scattered around Birmingham to raise awareness money for Birmingham’s Children Hospital, this year they will be launching ‘The Big Sleuth’ project. 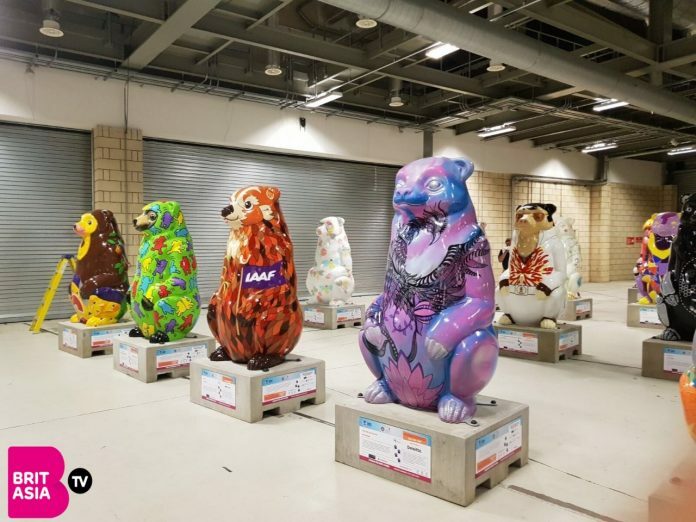 The Big Sleuth are partnering with ‘Wild in Art’, 230 individually designed bear sculptures will soon be placed around Birmingham and local areas like Sandwell and Solihull for 10 weeks from 10th July 2017. The Big Hoot project raised an incredible total of £625,000. 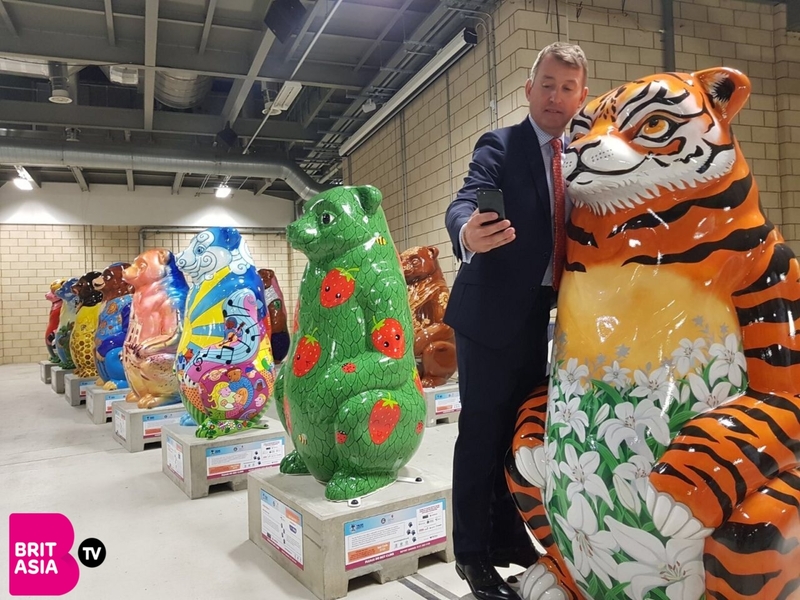 With the sponsors and partners such as Vodafone and London Midlands and the launch of ‘The Big Sleuth’ app, Birmingham Children’s Hospital are hoping to raise the same again this year. 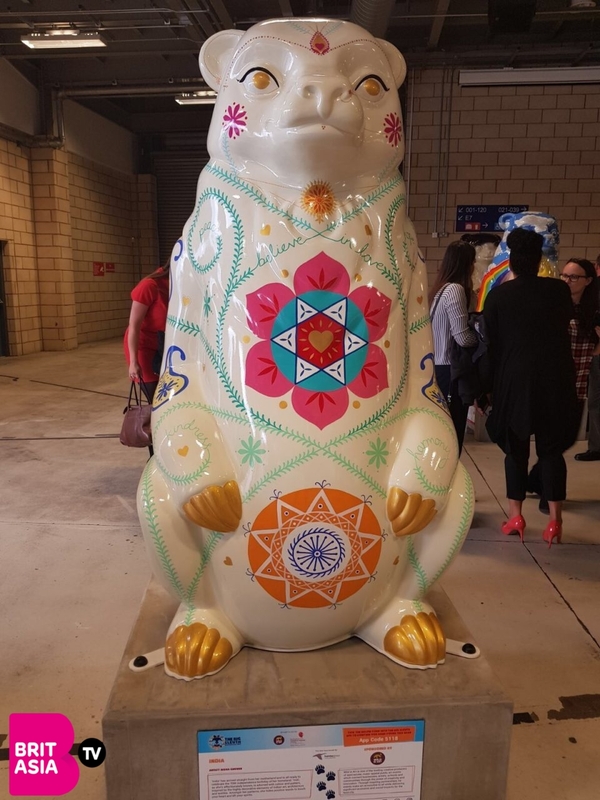 Each bear from this project holds a diverse story and the designs have been produced by some artists and celebrities from the likes of Adil Ray, Chris Woakes as well as Peaky Blinders show writer Steven Knight. Birmingham Children’s Hospital is a leader in specialist paediatric care for up to 90,000 children and has been around since 1862 with a team of now 3,700 employees. She added: “Please come and explore the city and all that it has to offer”. 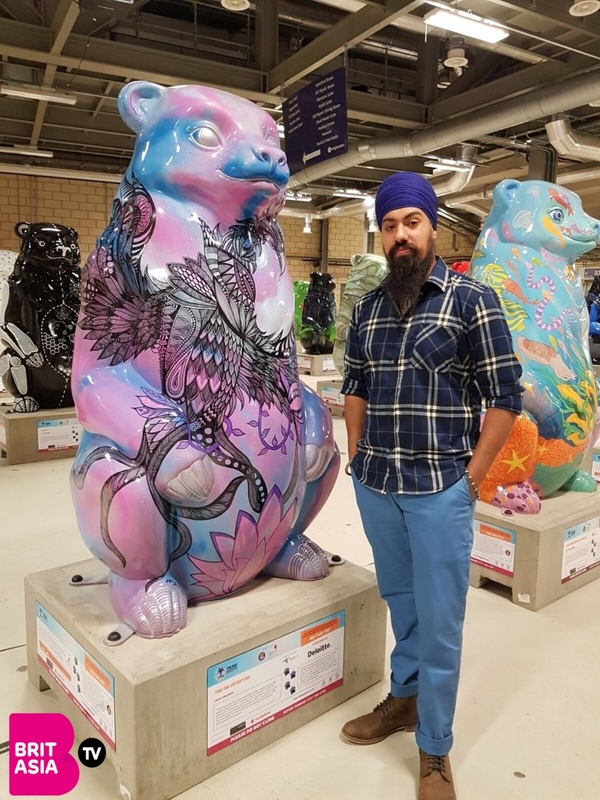 We met with the designer of ‘The Ink Detective’, Amrit Singh also known as MrASingh who said: “I want people to focus on the artists, have their own narrative instead of just seeing the art work for what the artist made. My design is called ‘The Ink Detective’, but, the person who views the artwork is the detective. Everyone arranges the lines and intricacy in their own way”. You can support Birmingham Children’s hospital by testing SLEUTH to 70007 to make a one off £3 donation or download ‘The Big Sleuth’ app to start fundraising, track the trail where the bears are located around Birmingham and unlock rewards. 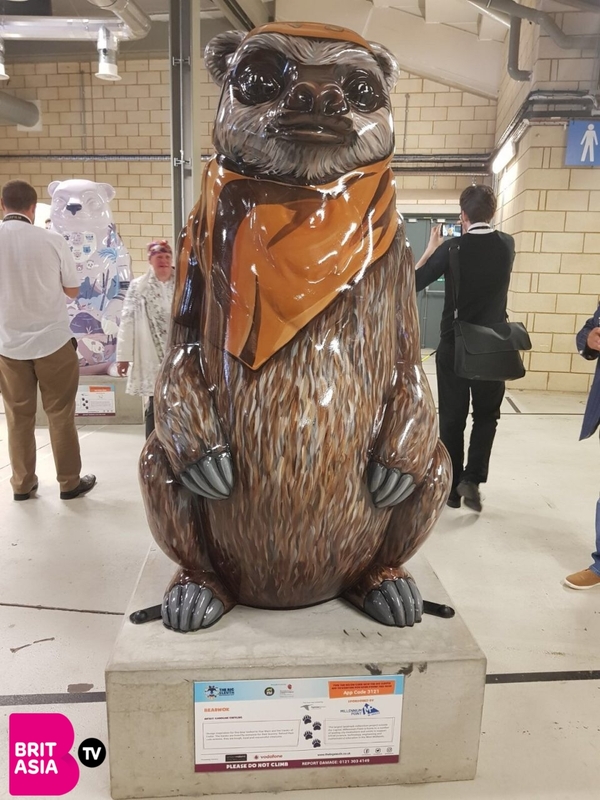 The Big Sleuth trail runs from 10th July 2017 up until 17th September 2017, so keep your eyes peeled!